Great for use in the classroom or at home! 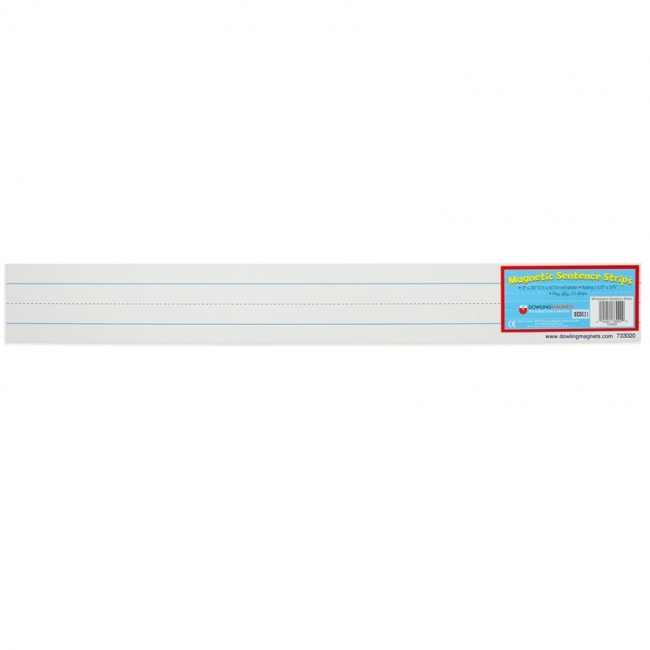 Use on magnetic whiteboards, steel lockers, refrigerators, or any magnetic surface. Write-on/wipe-off with dry erase markers or liquid chalk markers! 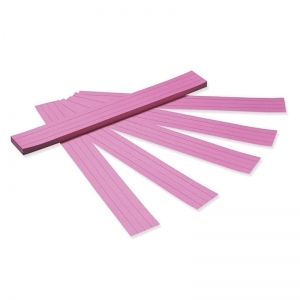 Each strip measures 3" x 24". 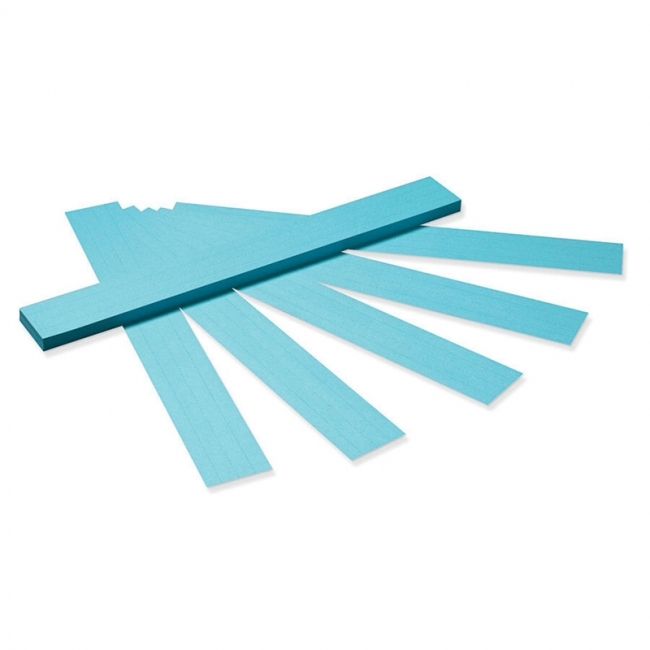 Each pack includes 5 magnetic sentence strips. 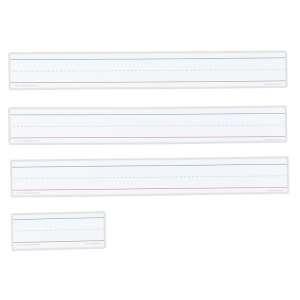 These lined, multicolored sentence strips have 3 thin, white lines on the back and 1 on the front. They are a great addition to any classroom for use in pocket charts, on a bulletin board, or just as a writing exercise. Each strip measures 3" x 24" and 75 are included per pack. 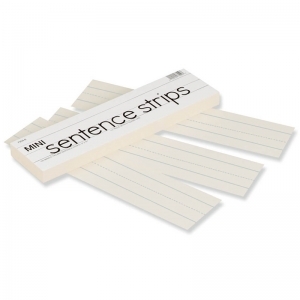 These lined, while sentence strips have 3 thin lines on the back and 1 on the front. 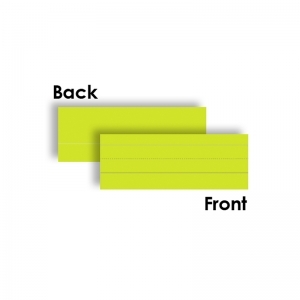 They are a great addition to any classroom for use in pocket charts, on a bulletin board, or just as a writing exercise. Each strip measures 3" x 24" and 100 are included per pack. 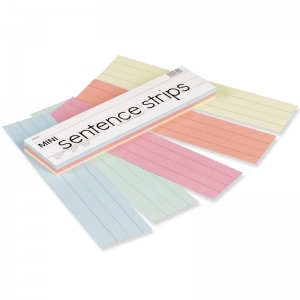 These lined, multicolored sentence strips have 3 thin, white lines on the back and 1 on the front. 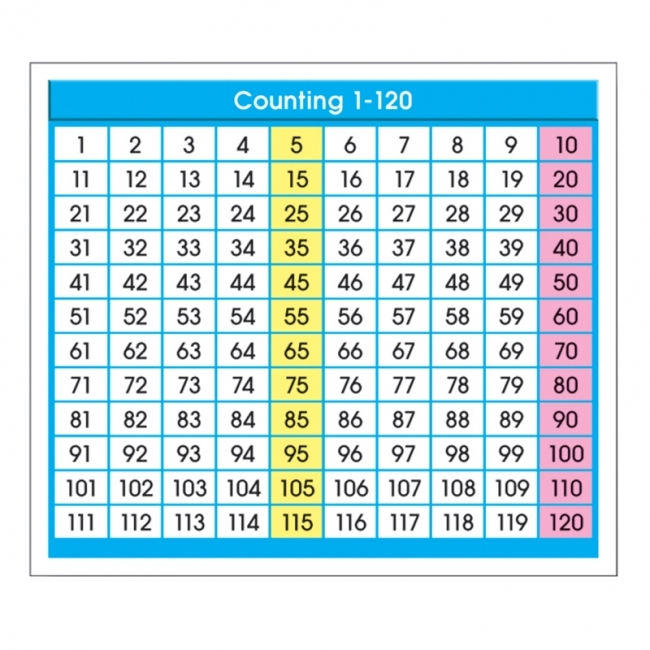 They are a great addition to any classroom for use in pocket charts, on a bulletin board, or just as a writing exercise. Each strip measures 8" x 3" and 75 are included per pack. 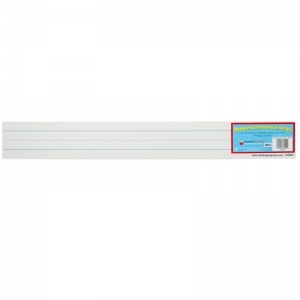 These lined, white sentence strips have 3 thin lines on the back and 1 on the front. They are a great addition to any classroom for use in pocket charts, on a bulletin board, or just as a writing exercise. 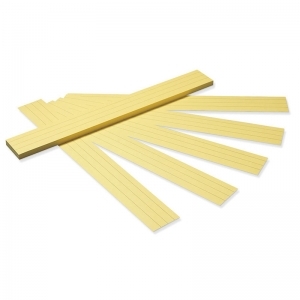 Each strip measures 8" x 3" and 100 are included per pack. Reusable! Demonstrate sentence building, writing, grammar and punctuation or even math equations on your magnetic whiteboard. Pass them out and have the students bring them up when they're complete. 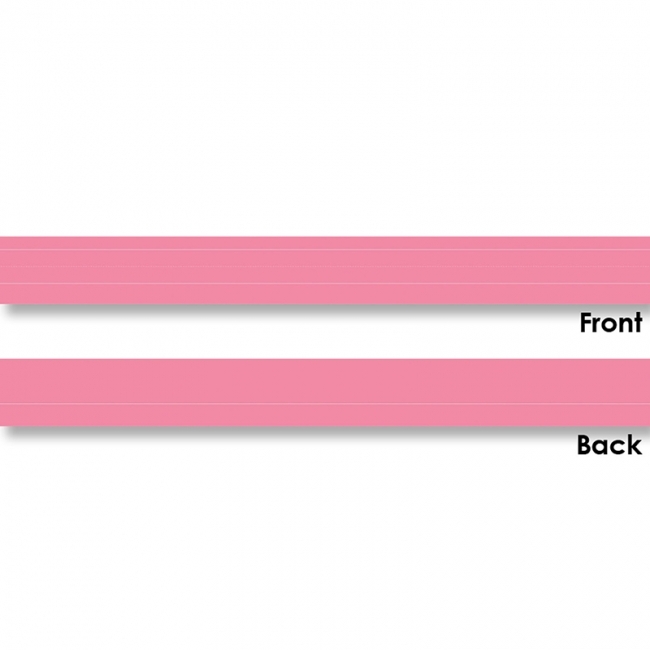 Each strip measures 24"L x 3"H. Ruling measures 1.5"H and 0.75"H. Ages 5+/Grades K+. Each pack includes 10 strips. 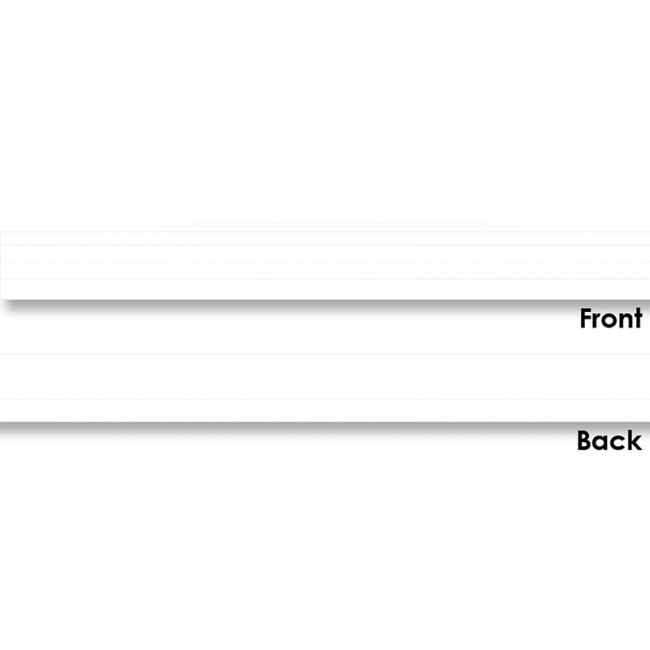 Write & wipe strips for your whiteboard are already line-ruled—a big time-saver! 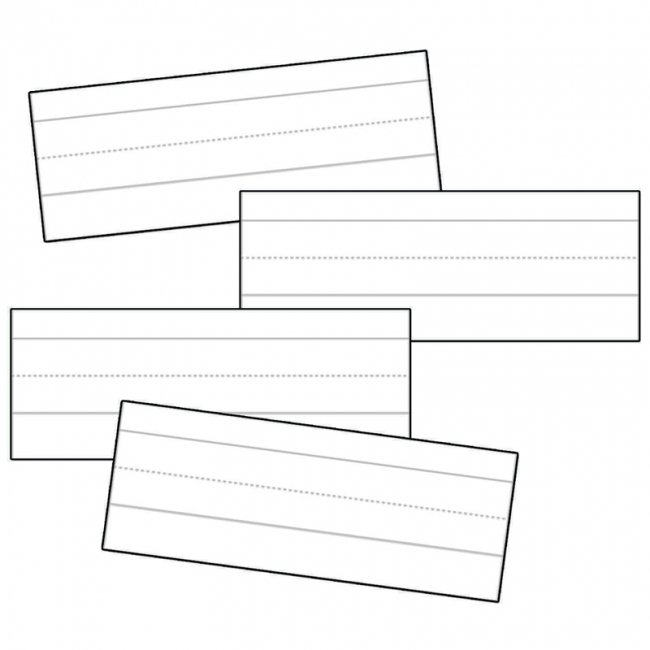 Hand them out separately to small groups for sentence building and writing activities. 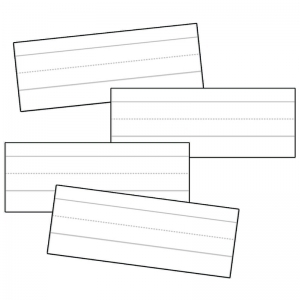 Then, bring students together and place strips on the board in sequence, one above the other, for whole-class work. Ruled lines reinforce handwriting skills. 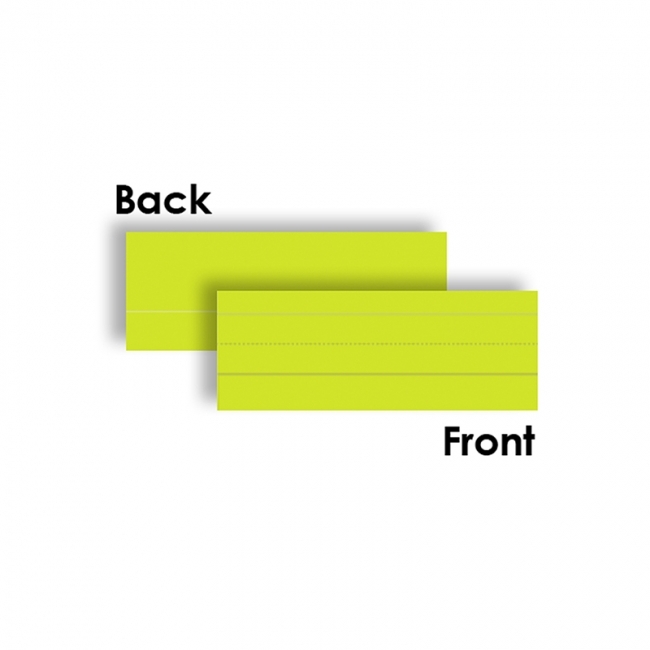 Includes 6 long magnetic strips (24"L x 3"H) and 3 short strips (8"L x 3"H). 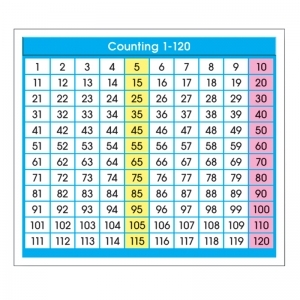 Adhesive Desk Prompts, Counting 1-120, 36 per package4" x 3 1/2" chart adheres to desk for quick access to numbers 1-120. Desk prompts offer young learners essential information at a glance. 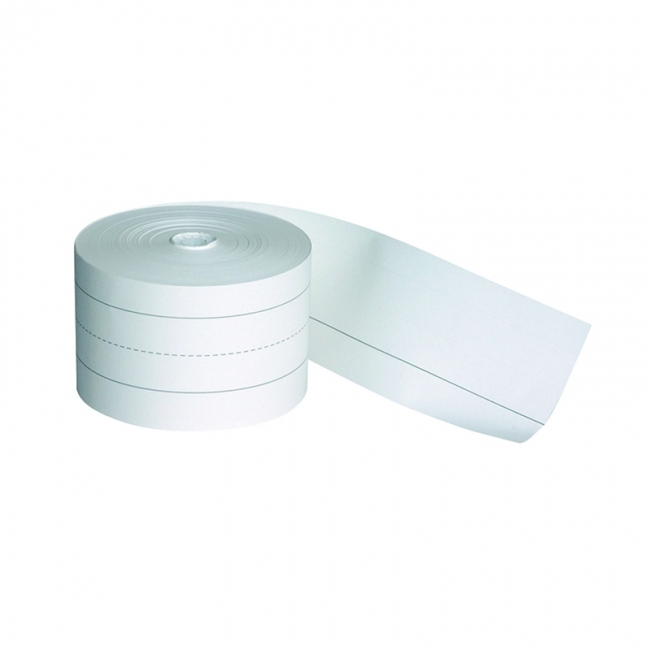 Printed on sturdy tagboard that performs well with inks, pencils and crayons. Ruled 1.5" with .75" dotted midline on one side, and a single line ruled on the opposite side. These sentence strips measure 3" x 24". Use for teaching basic skills, word wall activities, tags and more! Includes 100 strips. 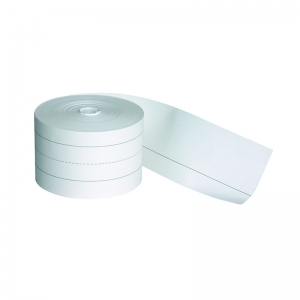 Rolls of sturdy tagboard that are individually boxed. 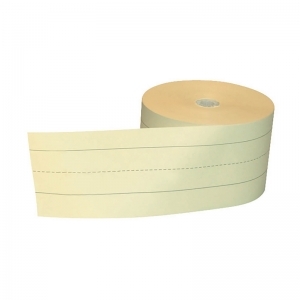 These Sentence Strip Rolls are 1.5" ruled with .75" dotted midline, and single line ruled on the opposite side. 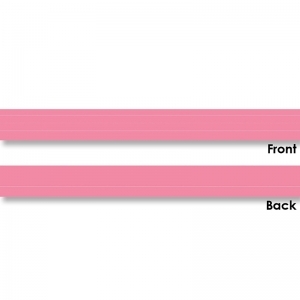 Easily create custom size strips to meet your needs. Roll measures 3" x 200'. 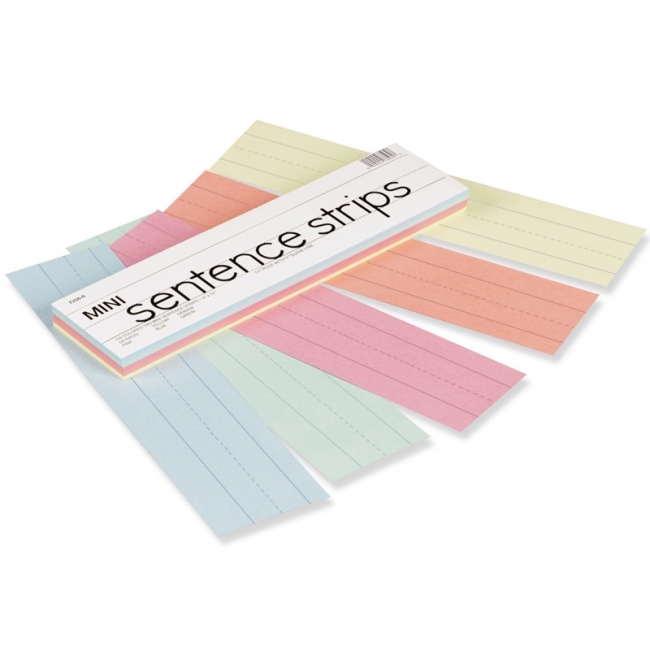 A 3" x 12" version of traditional sentence strips that are perfect for one or two words. 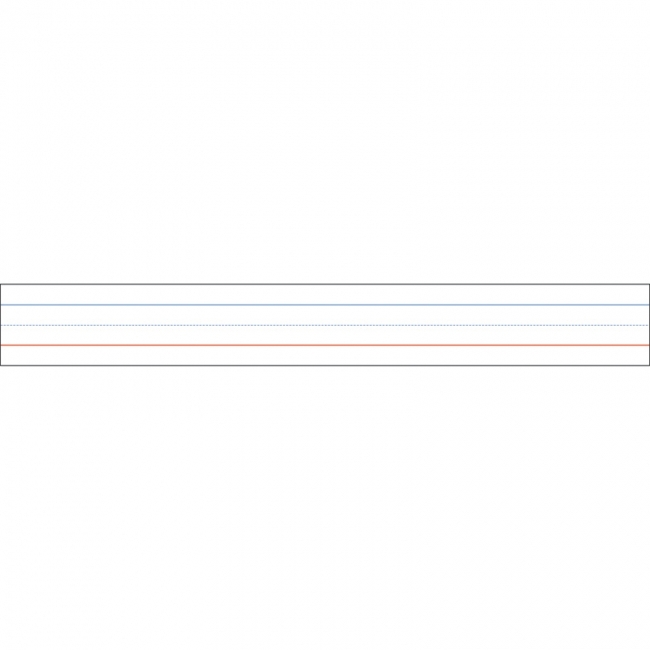 Manila tagboard strips are 1.5" ruled with .75" dotted midline on one side and single line ruled on the opposite side. There are 100 strips per film-wrapped package. Recyclable. 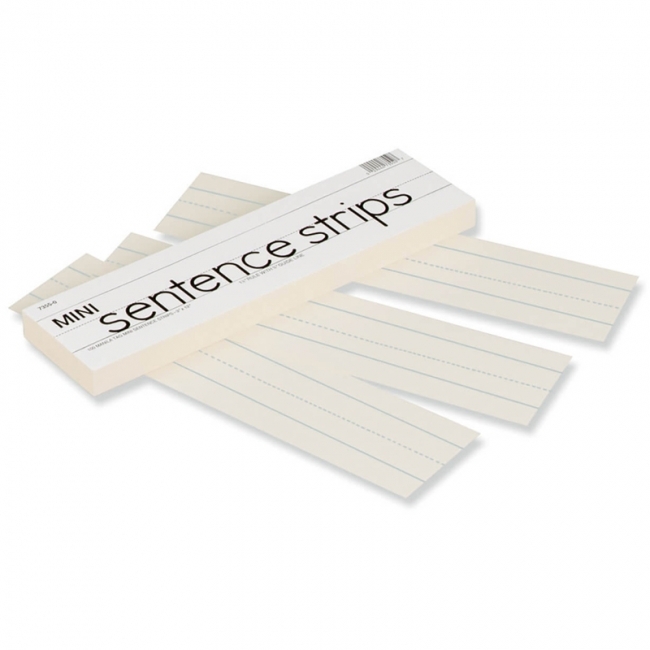 A 3" x 12" version of traditional sentence strips that are perfect for one or two words. 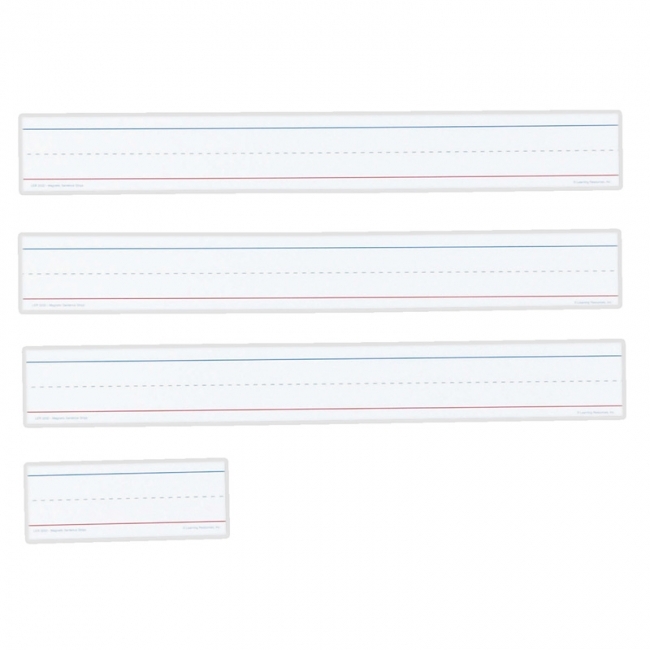 These tagboard strips are ruled 1.5" with .75" dotted midline on one side, and single line ruled on the opposite side. There are 100 strips per film-wrapped package. Assortment includes five colors: Canary, Orange, Pink, Green and Blue. Recyclable.